Despite repeated warnings to stay away, a group of fun-loving but none-too-bright teenagers set out to reopen the eerie Camp Crystal Lake, which closed 20 years earlier after a series of bizarre and unexplained deaths. Now someone is lurking in the woods, spying on the happy campers, and plotting a gory, grisly revenge on those who would disturb the camp's slumber. 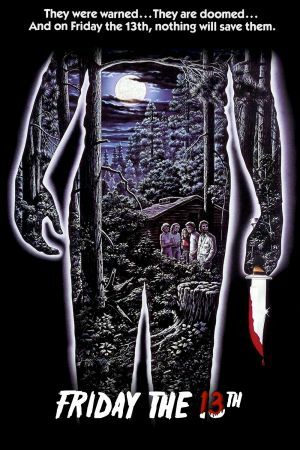 A horror classic that set the standard for slasher flicks of the 1980s.